LAGOS FEBRUARY 10TH (NEWSRANGERS)-The faceoff between the Zamfara state chapter of the APC and INEC appears to have taken a new turn as the state Governor, Abdul’Aziz Yari Abubakar, has threatened that there would be no elections in the State if the electoral body fails to field its candidates during the elections. Recall that INEC have refused to allow the party present any candidate following the crisis that rocked the party primaries in October last year. No viable governorship candidate emerged from the governorship primaries that was characterised by viloence from the different factions within the party. 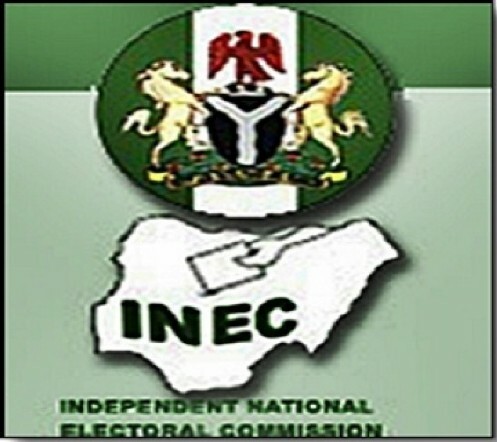 INEC insists that Zamfara APC has no candidates because the party did not conduct primaries and submitted no list to the commission up till the 7th October deadline for submission. Speaking at an APC campaign rally in Talata Mafara local government area on Friday, Governor Yari told the APC supporters. “There is no way elections will be conducted in Zamfara State without APC candidates, despite Zamfara High Court judgment which confirmed that APC conducted primaries in the state”. According to the governor, it will be a huge mistake and threat to national security for INEC to bar Zamfara APC candidates from contesting during the forthcoming general elections in the state. “All our actions are based on Zamfara High Court Order, we are therefore advising INEC to obey the order and include the names of Zamfara APC candidates list submitted to the commission”he said.